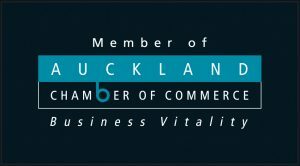 We only run public scheduled courses for Excel, on behalf of the Auckland Chamber of Commerce. Please click here to visit their website to view up-coming dates and booking information. For all other applications we look forward to speaking with you if you are looking for onsite training for your business.